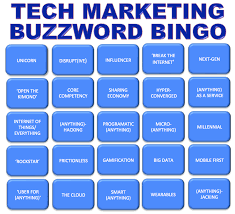 Supporting the marketing/sales organizations, operations folks are constantly meeting various demands while balancing the theoretical vs. practical. In the foray, we struggle find the opportunity to step back and regroup to understand the changing buying process. 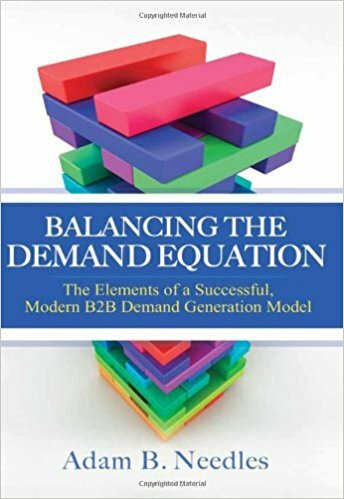 The newest book Balancing the Demand Equation, by Adam Needles, Chief Strategy Officer @ Left Brain DGA serves as a guide to do this. A bit of a disclaimer: In my search for as much B2B marketing advice as I could find, I followed Adam through his blog “Propelling Brands” then had the pleasure of working with him at Silverpop, an Email Marketing Automation firm. Balancing the Demand Equation is about the changing B2B environment where relevancy and efficiency matter most, but marketers are currently unable to deliver.